The world might feel like a smaller place today, but there still exists some remarkably remote, pristine places to visit. From the glaciers in Patagonia to the sand dunes in Namibia, here are some of Earth’s most unspoiled spots – and the practical details that will get you there. South America’s vast Patagonia region is as off-the-beaten-track as it gets. 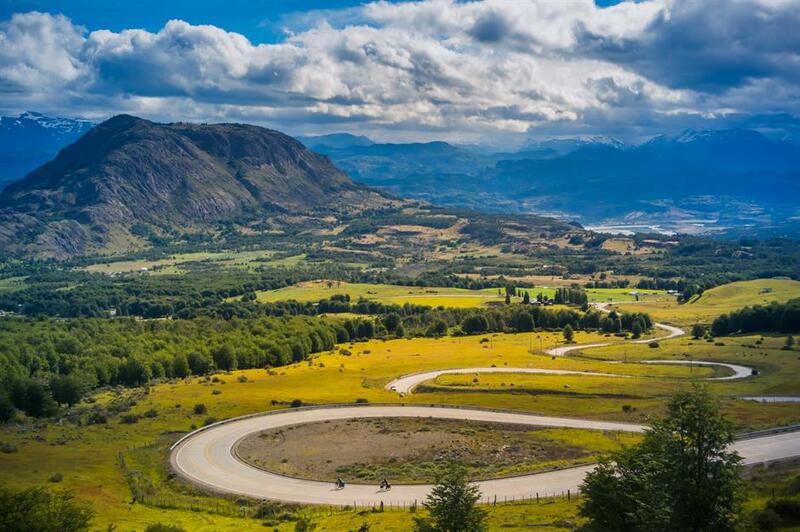 The destination is part of the adventure and the challenging and meandering Carretera Austral (Chile’s Route 7) through northern Patagonia is 770 miles of wild and remote road. 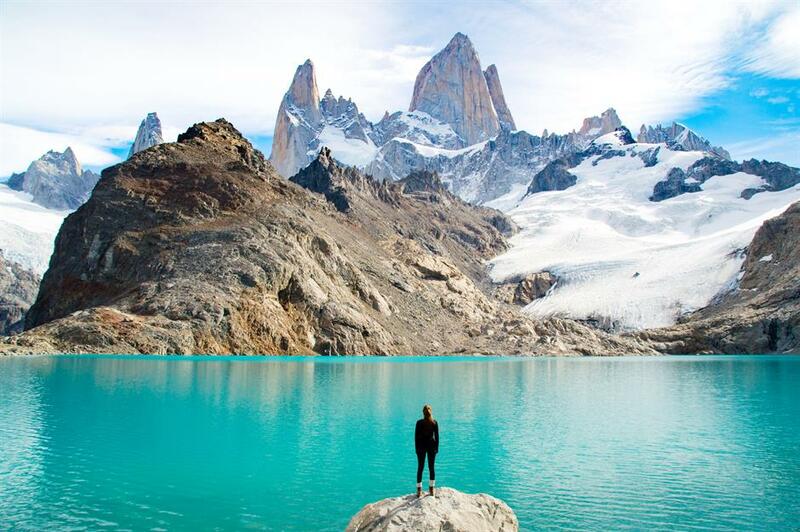 Los Glaciares National Park in southern Patagonia, close to the Chile-Argentina border, is the perfect destination for a lonely hike. Towering Monte Fitz Roy dominates the scene and very few people attempt the technically challenging climb to its granite peak. 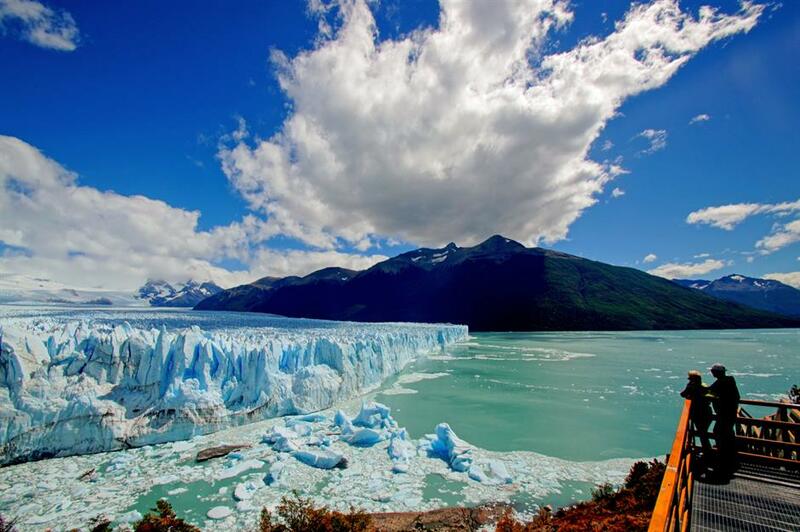 The biggest tourist draw in Los Glaciares National Park is the incredibly beautiful Perito Moreno Glacier, famous for the spectacular cracking and crashing of the fracturing ice. Responsible Travel work with tour partners to organise bespoke tours to Patagonia. 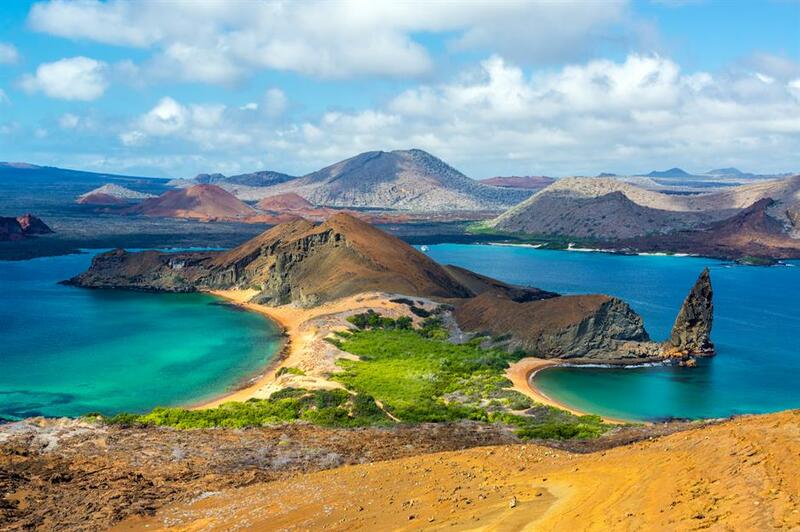 The Galápagos is an isolated group of islands 605 miles off the west coast of Ecuador. Famous for being the place that inspired naturalist Charles Darwin’s Origin of the Species, the diversity of wildlife here is mind-blowing. The archipelago is a harsh and remote land where species have adapted to survive. 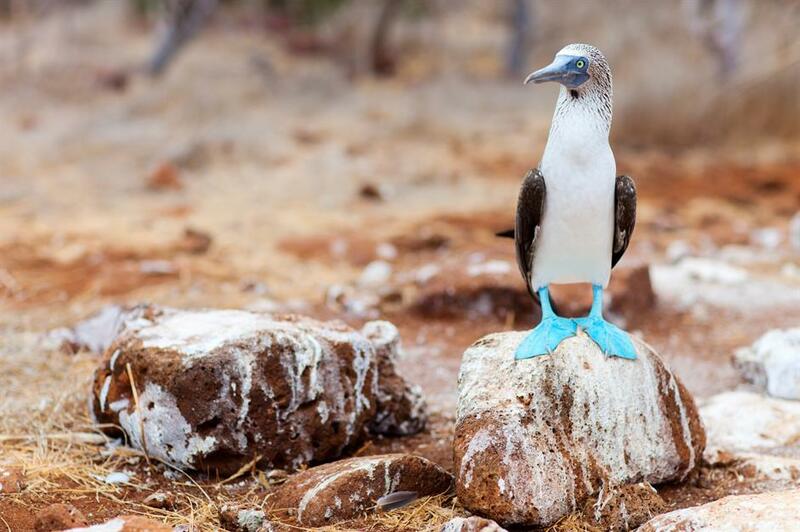 The Galápagos is home to over 300 different reptile species and birds such as the Blue-Footed Booby; 50% of the world’s breeding pairs live here. 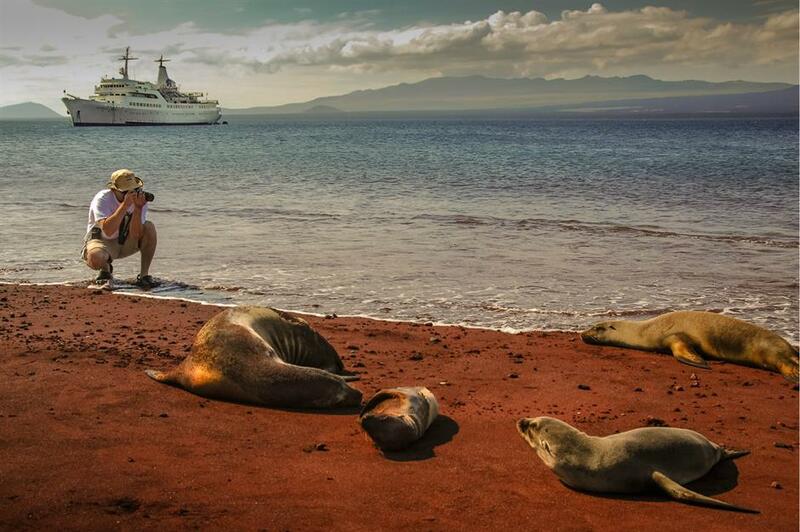 Wildlife is the big draw here and the Galapagos Conservation Trust are the best people to contact about a visit. The organise an annual eco-focused supporter cruise (the next one is in 2020, but if you’re planning to travel sooner, they can advise on cruises with a sustainable focus). On the southwestern coast of the African sub-continent, sparsely populated Namibia is a spectacular off-the-beaten-track destination. 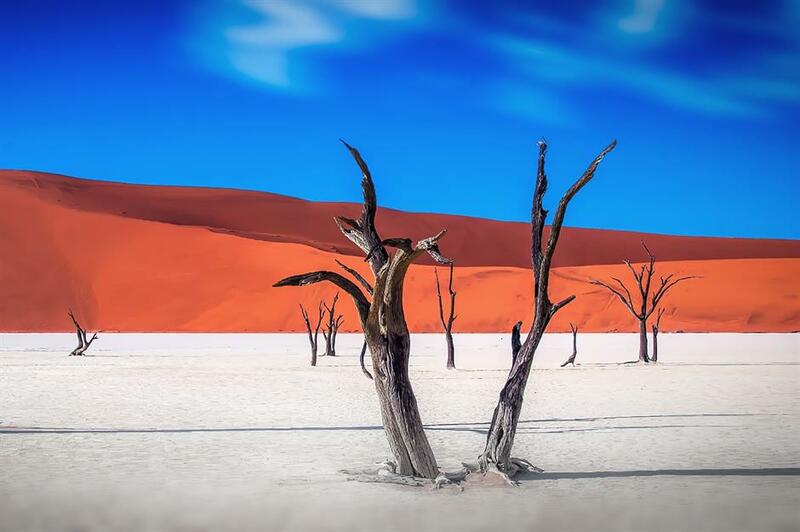 Its otherworldly landscapes include startling canyons, vast ever-changing sand dunes and Dead Vlei, an eerie “dead marsh” in the central Namib Desert (pictured). Opposing southwest and north winds have sculpted the Namib Desert’s colossal vivid-red sand dunes, which are the world’s tallest and oldest. Visit at sunrise and it’s likely you won’t see another soul. 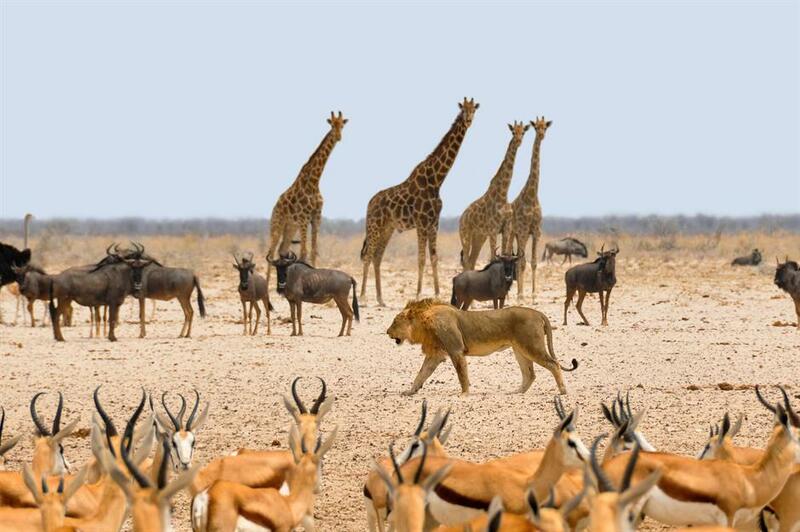 Visitors keen to spot Africa’s “Big Five” (lions, leopards, rhinos, elephants and African buffalo) should head off-road to the wilderness of Etosha National Park. Wild Dog Safaris organise guided or self-drive safaris in this stunning wildlife sanctuary. The Middle East is a top destination for intrepid travellers and Oman should be first on your bucket list. 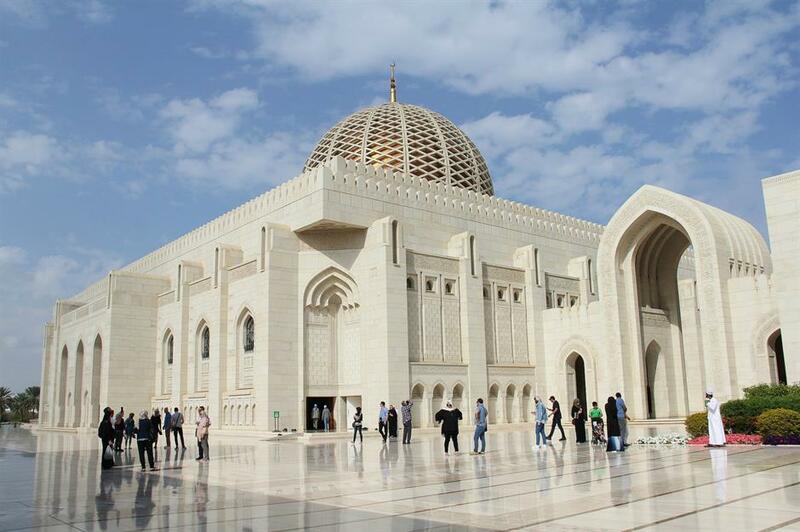 The charming low-slung capital of Muscat is a port city with incredible architecture, including Sultan Qaboos Grand Mosque (pictured), Muttrah Souq and the Royal Opera House. 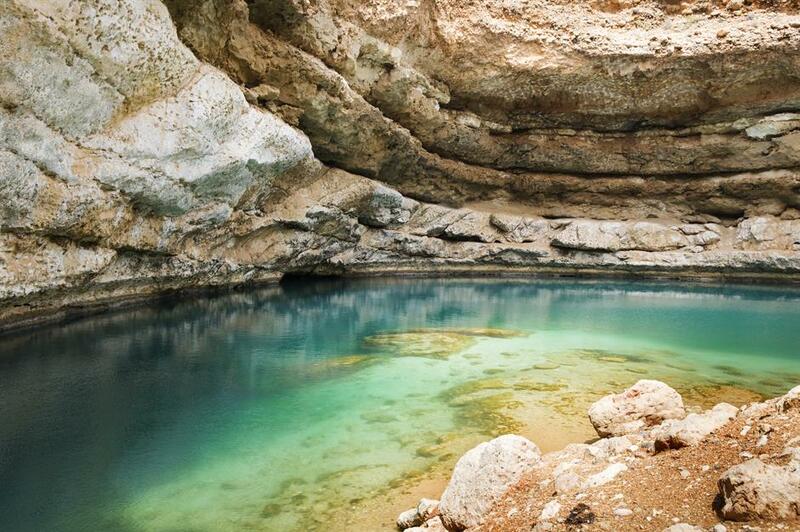 Northern Oman’s dramatic scenery includes rugged mountains and unique landforms like the limestone Bimmah Sinkhole with its dazzling turquoise water. 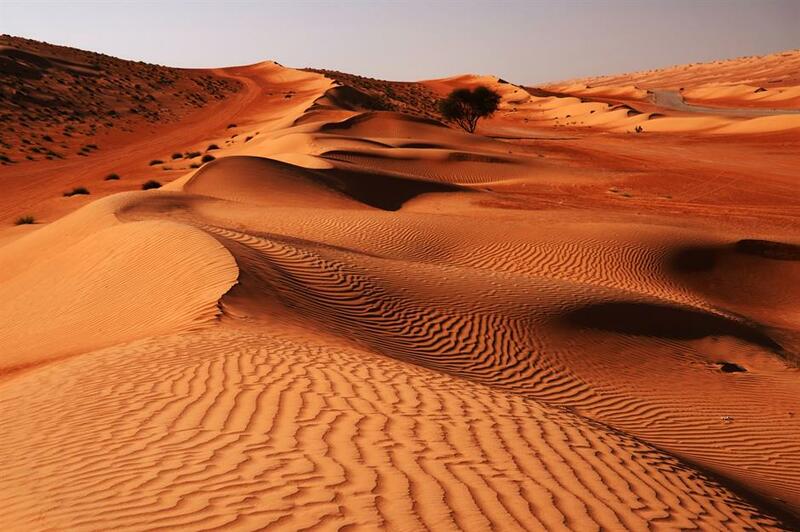 For some, the highlight of Oman is the desert and a glimpse of nomadic life. 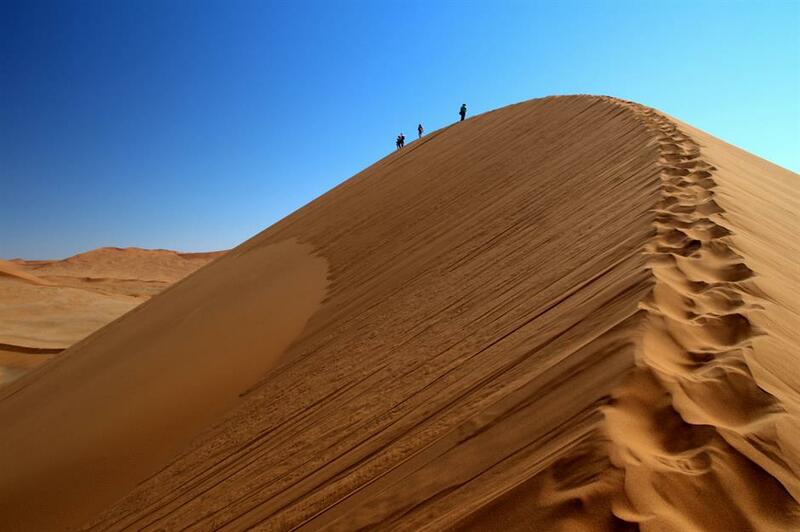 Intrepid’s Discover Oman tour takes in a Wahiba Sands and a dune sunset, before setting up camp around an open fire, under the stars. 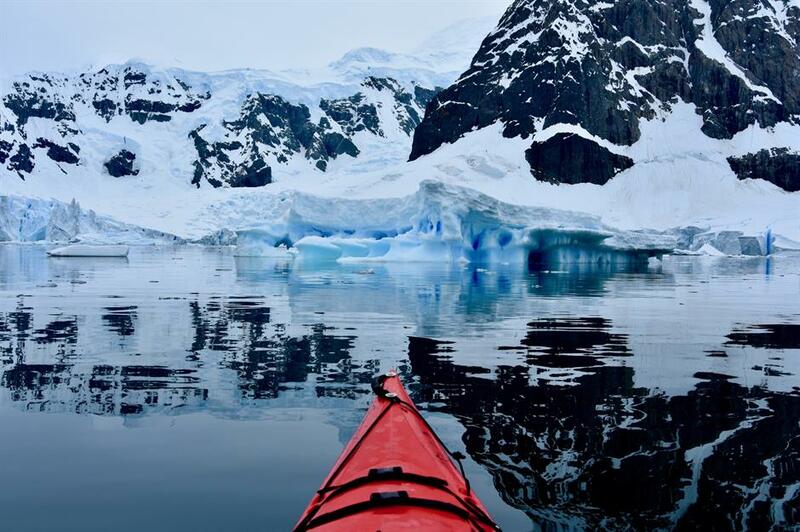 The Antarctic Peninsula is an isolated, virtually uninhabited, frozen landmass and if you’re seeking solitude, you’ve come to the right place. Get in touch with Adventure Life to arrange a remote expedition (and don’t forget that you can only visit in the Antarctic summer between November and March). 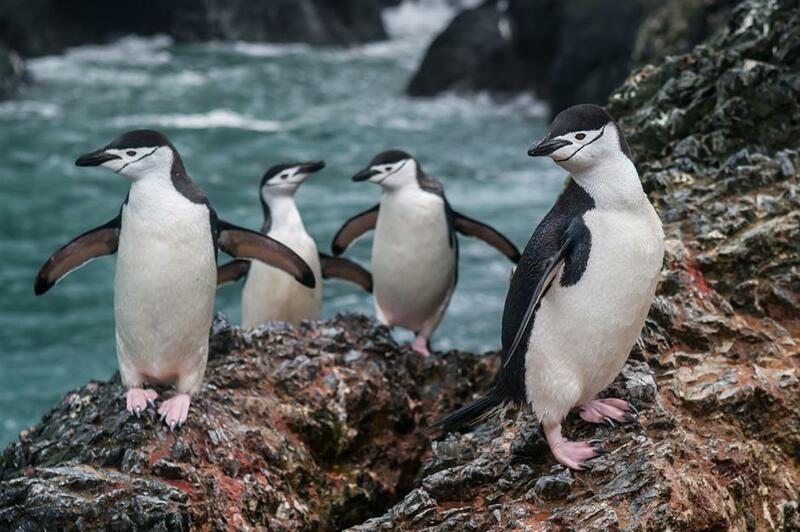 Adventure Life organise small ship Antarctic cruises to seldom-visited Ross Sea with its “Forgotten Islands” and South Georgia, where you can glide silently in a kayak and spot seals, seabirds and penguins. 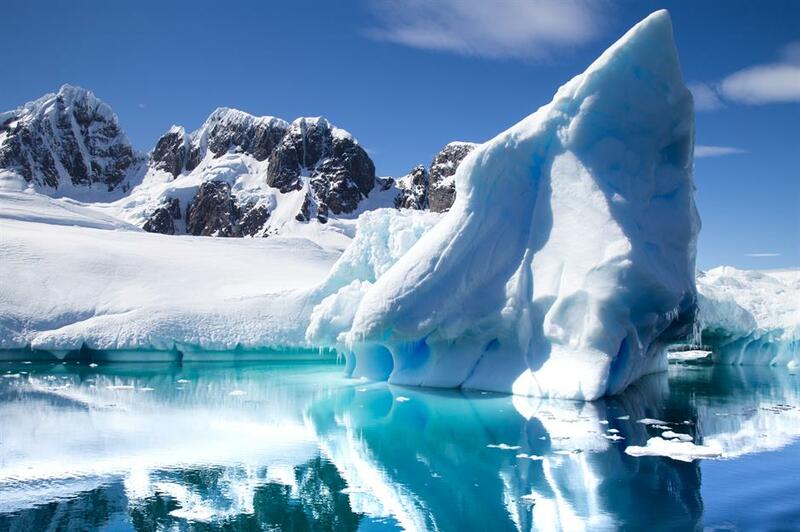 Read our guide to the Antarctic vs the Arctic here. 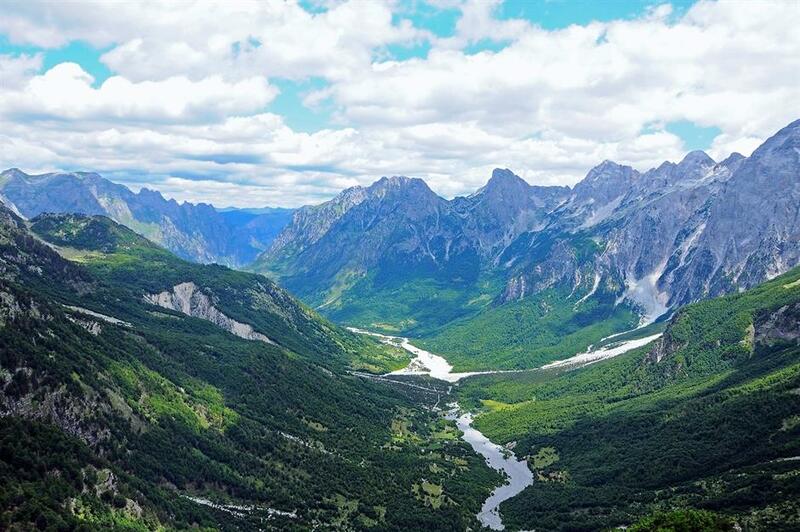 Albania’s craggy Alpine countryside is crying out to be explored and Drive Albania can arrange bespoke tours in a 4x4 to visit remote areas like the picturesque valley of Valbona. Stupendous landscape aside, one of the joys of visiting Albania is taking in its traditional towns. 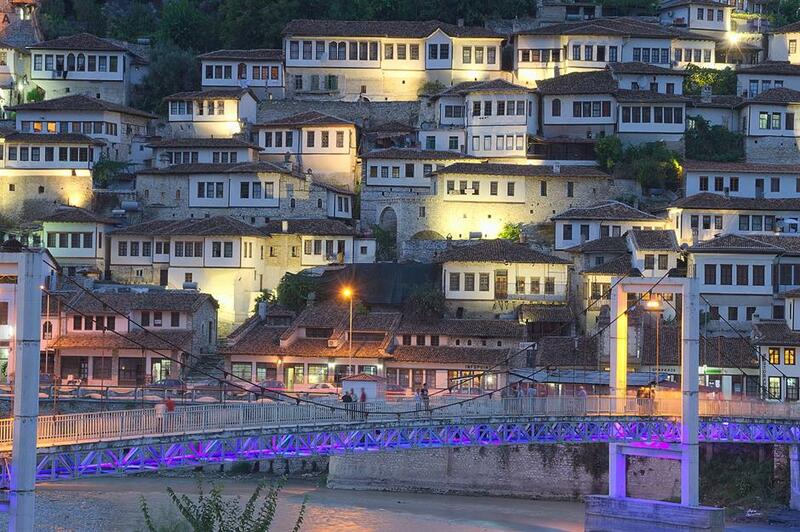 UNESCO World Heritage Site Berat is a wonderfully timeless town in central Albania where Ottaman houses line the hillside beneath the fourteenth-century citadel. 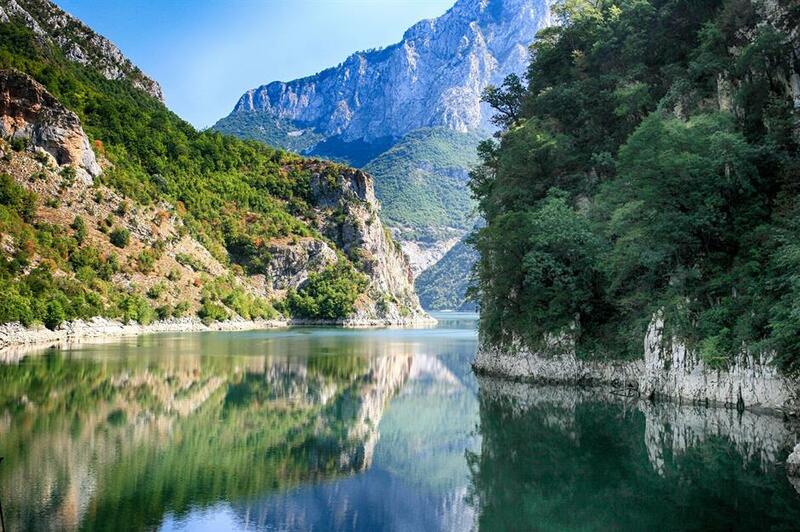 Picture-perfect Albania is a hugely overlooked country in southeastern Europe only just finding its feet with tourism. It has a dazzling coastline and rugged interior, and for now, visitors to beauty spots like dazzling Koman Lake share it only with in-the-know locals. 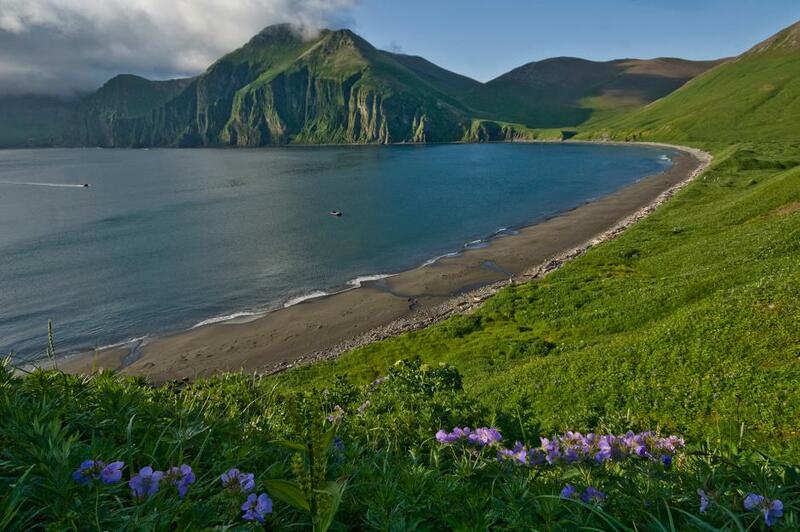 With its glaciers, geysers and volcanoes, the Kamchatka Peninsula on Russia’s far eastern coast is a land of wild extremes. A former Soviet military area, it is sparsely populated and foreigners have only been permitted entry since 1990. Even today, many of the roads are only accessible by 4x4 and the snow and Arctic winds mean swathes of land are impassable from October to May. 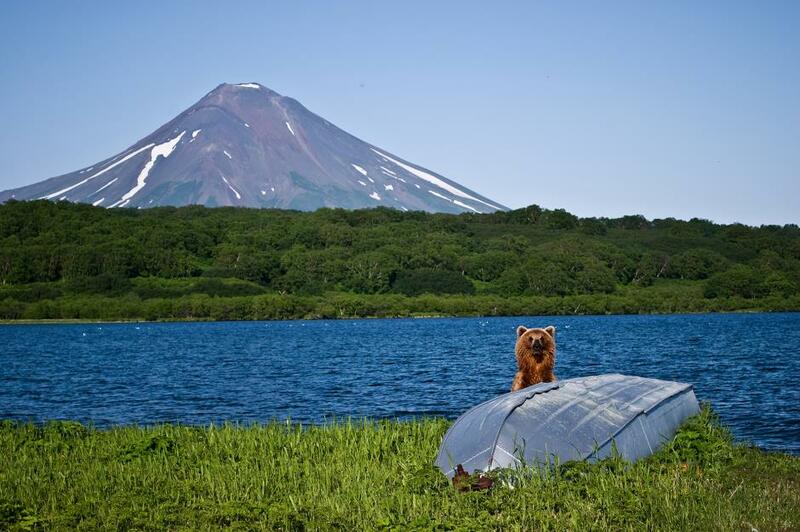 There are an estimated 15,000-30,000 bears in Kamchatka and, at Lake Kurile, you’re likely to see dozens feasting on gigantic pink salmon. 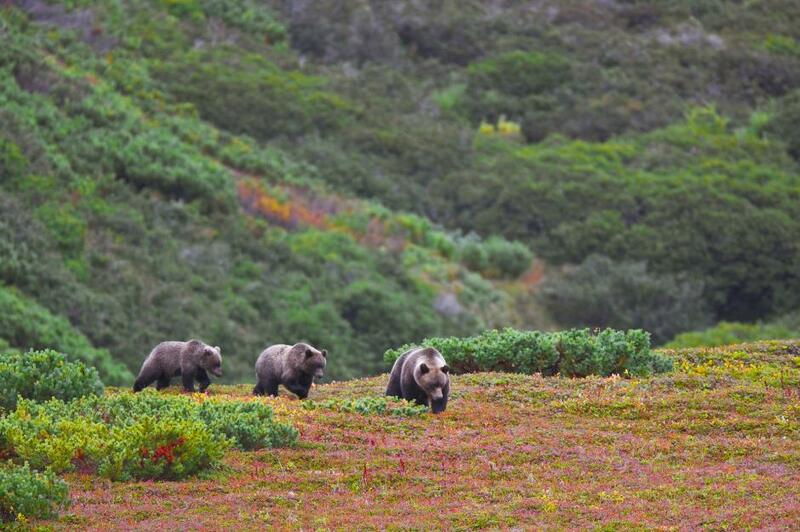 Travellers here are accompanied by armed rangers, because of the high concentration of both bears and wolves. The limited infrastructure on the peninsula means it’s worth travelling with an organised tour, and visitors need to apply for a permit beforehand. 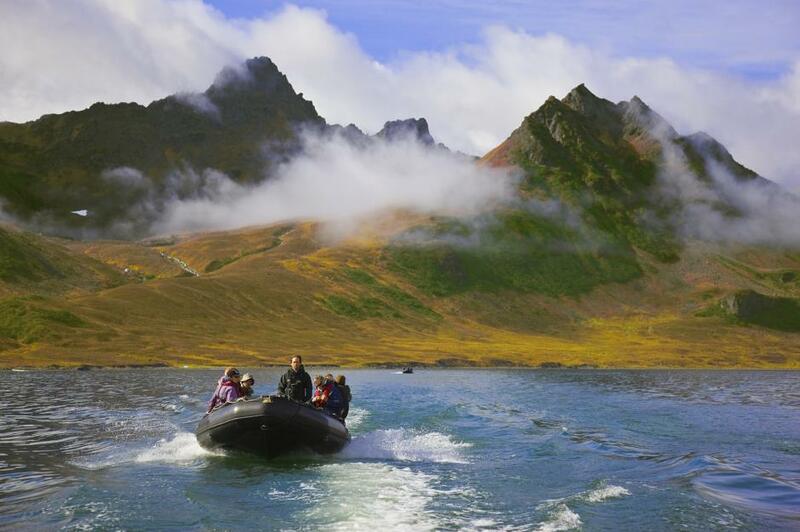 An expedition cruise is a great way to navigate the area – Wildfoot offer a 12-night trip that includes bear-spotting, geysers and tundra hiking. The local airport, Elyzovo, has connections to Moscow and St Petersburg. Kamchatka’s 29 active volcanoes are very much alive and kicking – in fact there are more volcanic eruptions here than anywhere else on Earth. Climb the crater of Mutnovsky volcano, where you’ll be able to hear its raw power. The 21st century has barely impacted Myanmar, largely because the country has only just opened up to tourism after decades of dictatorship. But whilst visitors have started flooding to the likes of Bagan, with its glorious ancient temples, the Irrawaddy Delta region remains (for now) virtually untouched by tourism. 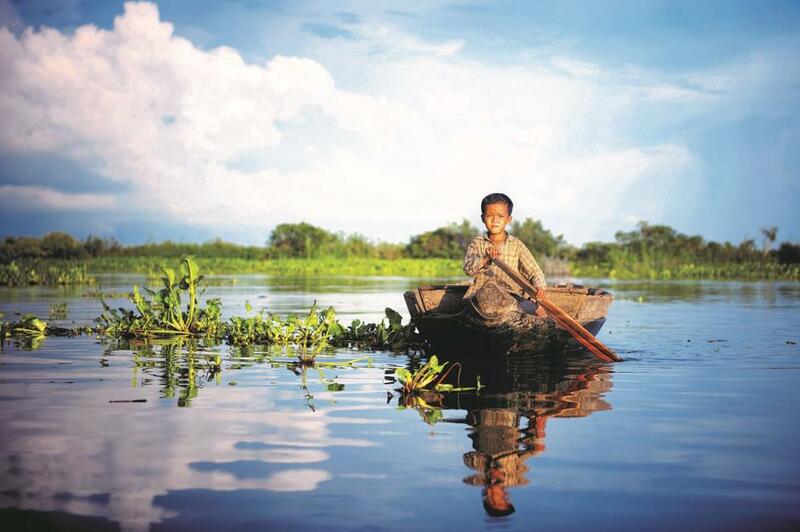 The nine tributaries and the maze of smaller creeks that make up the Irrawaddy Delta cover over 3,800 square miles. The watery expanse is dotted with trading ports, ancient temples, markets, mosques and mangroves. Here, thatched houses stand on stilts to protect them from the monsoon. If you’re very lucky, you might catch a glimpse of the endangered Irrawaddy dolphin. 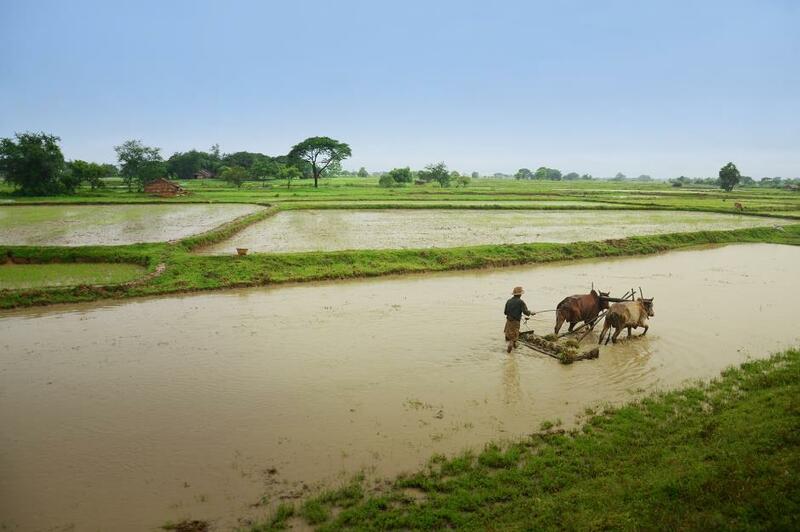 Fishermen hunt on the creeks for their daily catch, whilst rice farmers plough rice fields using bullock-driven carts. There are few roads in this watery expanse, so the area is best explored by boat. 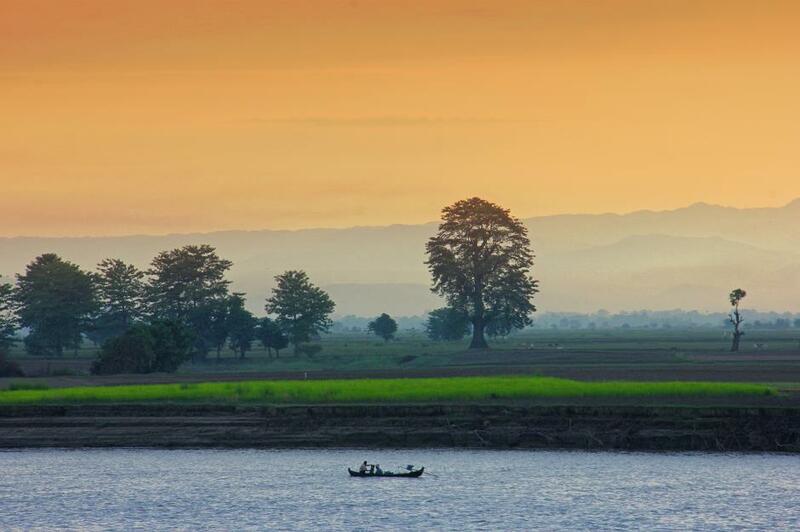 Pandaw run delta cruises on traditional Irrawaddy ships, starting at Yangon (formerly Rangoon). This remote archipelago, made up of 150 islands, is hidden 62 miles off British Columbia’s mainland. 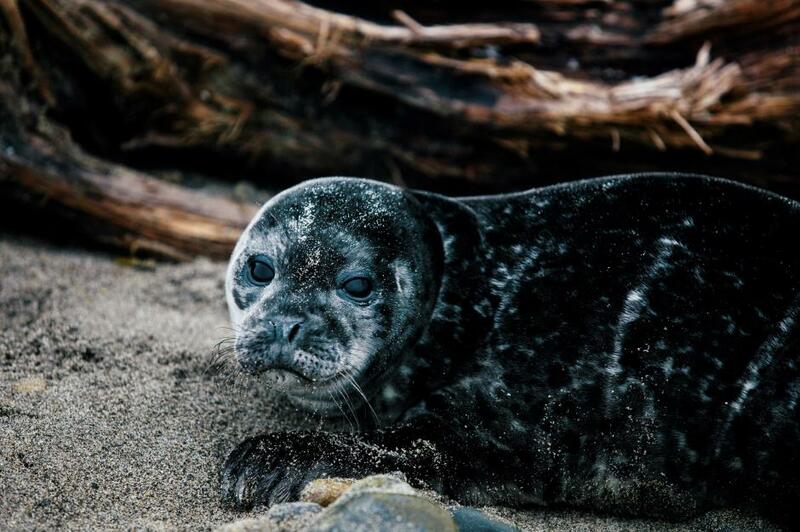 Previously known as the Queen Charlotte Islands, they are home to miles of empty beaches, gargantuan forests, thousands of sea lions and humpback whales. This place isn't nicknamed the Canadian Galápagos for nothing. 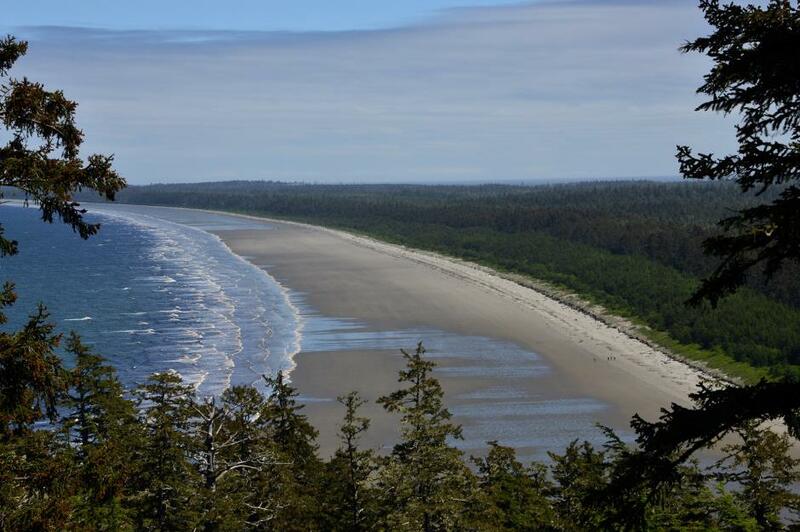 Get back to basics at the All The Beach You Can Eat cabins at Masset. 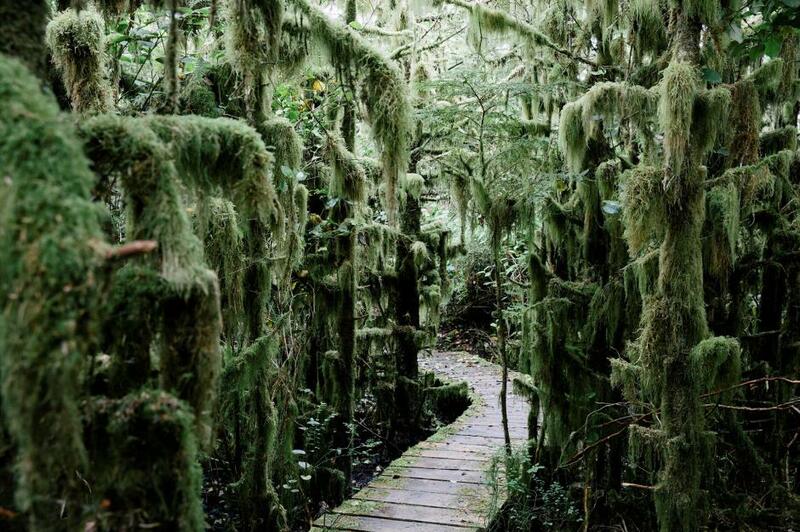 They're accessed via an enchanting secret path, hidden by trees dripping with moss. You’re off grid here, but when it’s light until 11pm in summer, who needs electricity anyway? Wood-burning stoves will keep you toasty and you’ll be provided with kit so you can catch and cook crabs from the shore. To experience a slice of nature on steroids, visit Vladimir Eco Reserve on Graham Island’s mid-west coast. 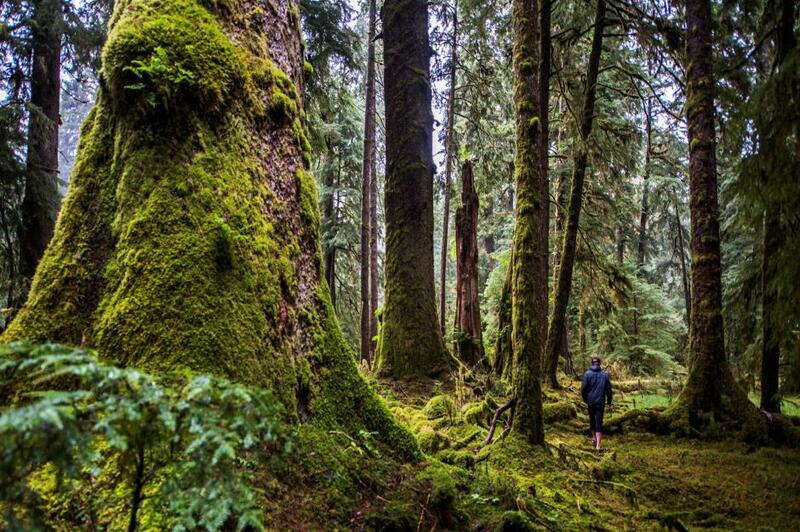 Hike through mossy rainforests amongst towering trees with nine-foot-wide trunks. In a bid to protect this rugged wilderness, activities are strictly limited to walking and photography. To safeguard the fragile marine life, boats need a permit to land. To get to Graham Island, you’ll need to take a ferry from Prince Rupert on the mainland. There are also daily flights from Prince Rupert and Vancouver. Maple Leaf Adventures offer an nine-day land and sea expedition around the islands. 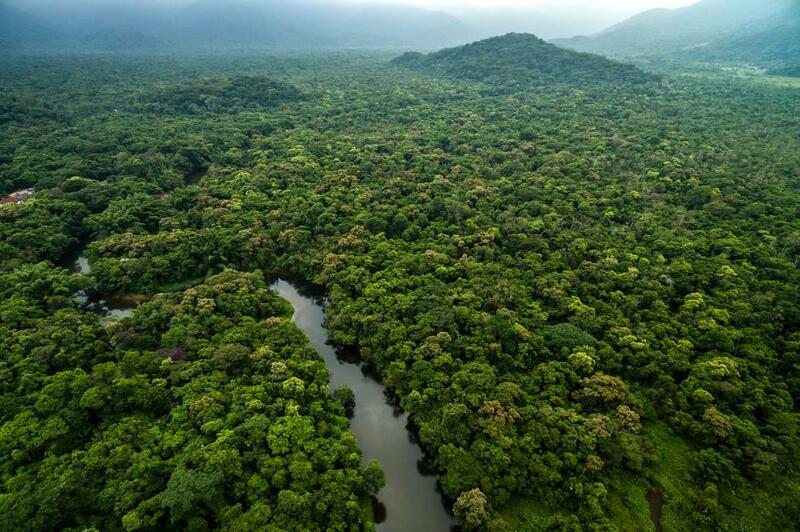 Guyana is all too often known for its political instability, but its dense jungle offers unrivalled raw adventure. There are no roads or hotels here – instead, paddle up the Burro Burro river using a dugout canoe and sleep in hammocks under the forest canopy. The Iwokrama rainforest is home to tapir, macaws, squirrel monkeys, anaconda, giant otters and golden frogs, to name but a few. To navigate the river and find food you’ll need a guide from the local Macushi indigenous community, who will show you how to catch and cook piranha and other fish. For more of nature's bounty, head afterwards to magnificent Kaieteur Falls. Some 30,000 gallons of water cascade over the 820-foot drop, making it one of the world’s highest waterfalls. 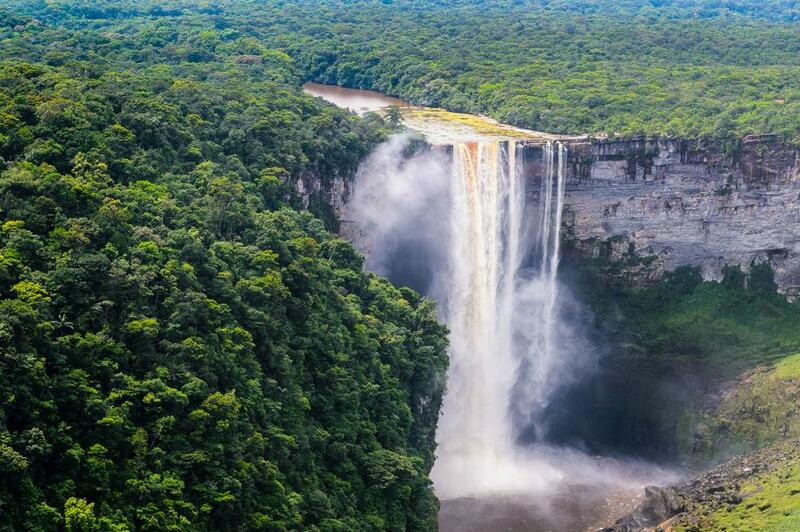 Explore offer an 11-night Guyana expedition, which includes flights, accommodation, most meals and a tour leader. 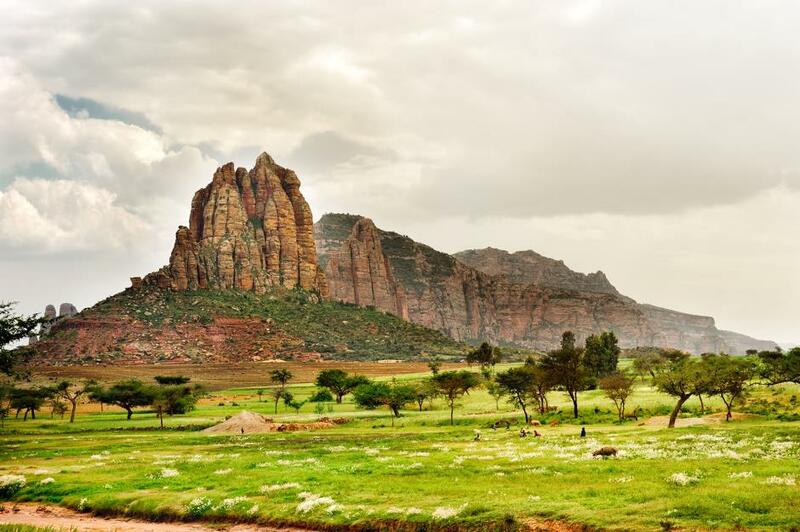 Until recently Ethiopia’s well-documented struggles have dominated the limelight, which means its many treasures have remained little-visited by foreign travellers. But make the journey and you'll be well rewarded; after all, this is a place with more UNESCO World Heritage Sites than any other country in Africa. 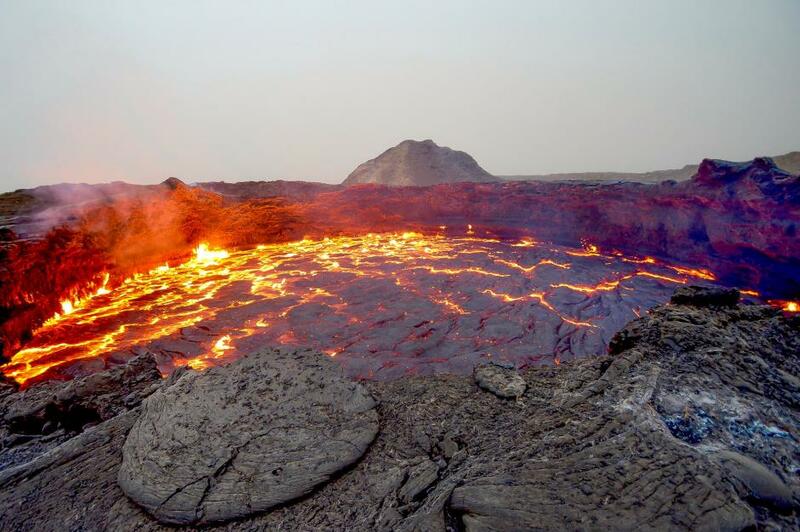 With its lakes of molten lava, boiling volcanoes and gigantic salt plains, the Danakil Depression in Ethiopia’s northern Afar region could be straight out of a sci-fi film. A five-hour overnight climb will take you up Erta Alta volcano, where you’ll be met by the sight of vast pools of red hot lava bubbling away. 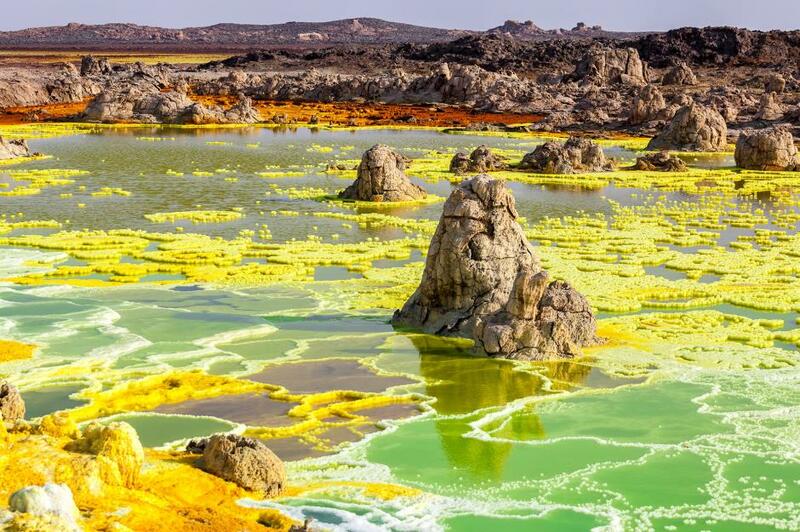 Dallol's sulphur springs take the eerie lunar landscape a step further. Here, steam spits out from openings in the Earth’s crust and chemicals released by the hot springs colour the rocky mineral deposits yellow, orange and green. Be prepared to swelter, this is one of the hottest places on Earth. Without a well-trodden tourist route, travelling here can be a challenge, but Wild Frontiers offers a 15-day Ethiopia trip (flights to Addis Ababa must be booked on top). 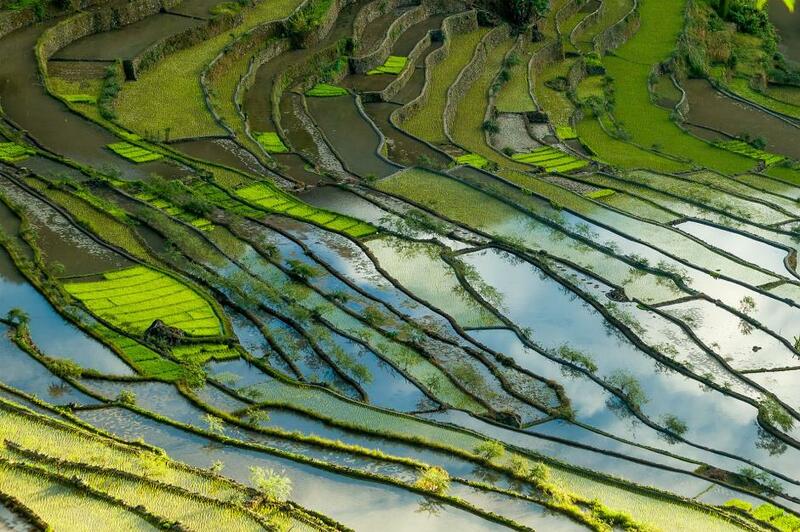 Hand-carved into the mountains 2,000 years ago, the rice terraces in the Philippines’ Ifugao province are staggeringly spectacular. There are five vast, UNESCO-listed terraces stretching hundreds of feet into the air. Local law has it that if you joined all the paddies end to end, they’d reach halfway round the Earth. The hotspot is Banaue, but for a more off-the-beaten-track experience take the newly paved road to Mayoyao, some 24 miles away. Here, the giant steps are scattered with pyramid-shaped native houses and domed burial tombs. There’s no wi-fi and only a couple of small guesthouses. 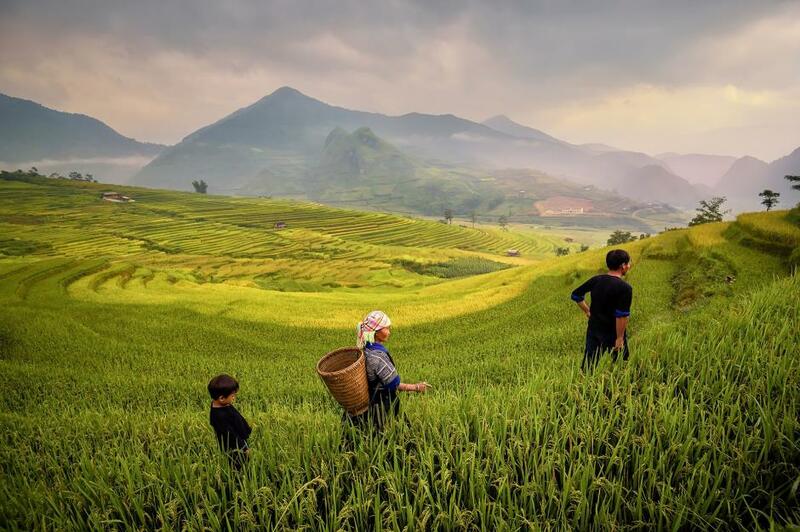 Until recently the rice fields have only been accessible by a 10-hour bus journey. As of Spring 2017, there are hour-long flights from Clark to Bagabag – from there it’s another hour to Banaue. 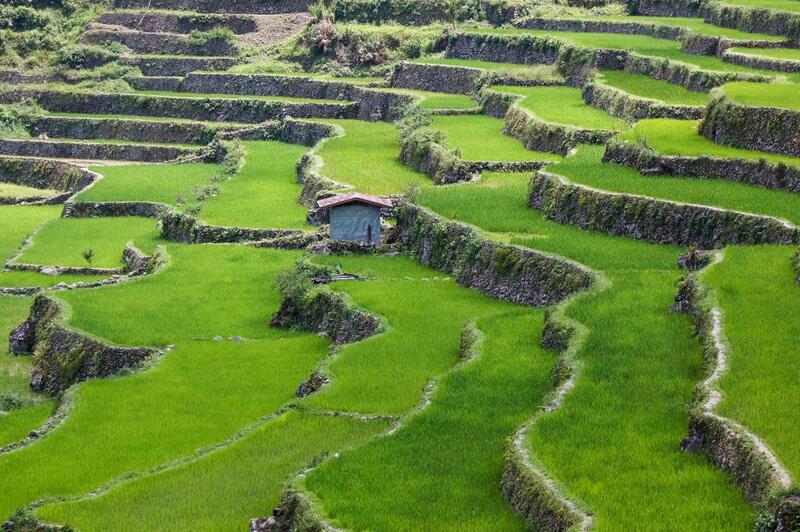 Audley Travel’s 16-day Highlights of the Philippines itinerary includes three nights at Banaue. Kyrgyzstan is often overshadowed by its neighbours, China and Uzbekistan, but the advantage is that it remains a little-visited destination for tourists. 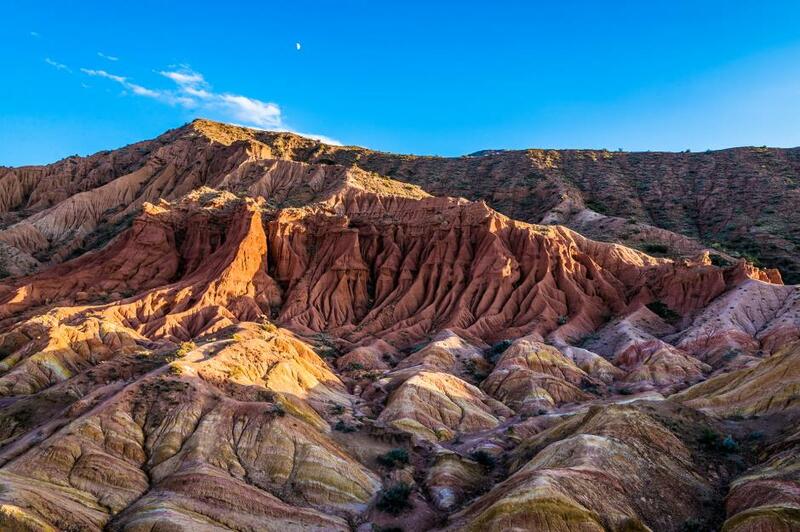 A stopping point on the Silk Road – the ancient trade route between China and the Mediterranean – it’s a country with breathtakingly wild mountains, flower-filled valleys and welcoming people. Explore the Skazka Canyon – the name means Fairy Tale Canyon and, with its bright red rock formations and winding sandy passageways, it’s easy to see why. The best time to visit Kyrgyzstan is May-October, before the chill sets in. 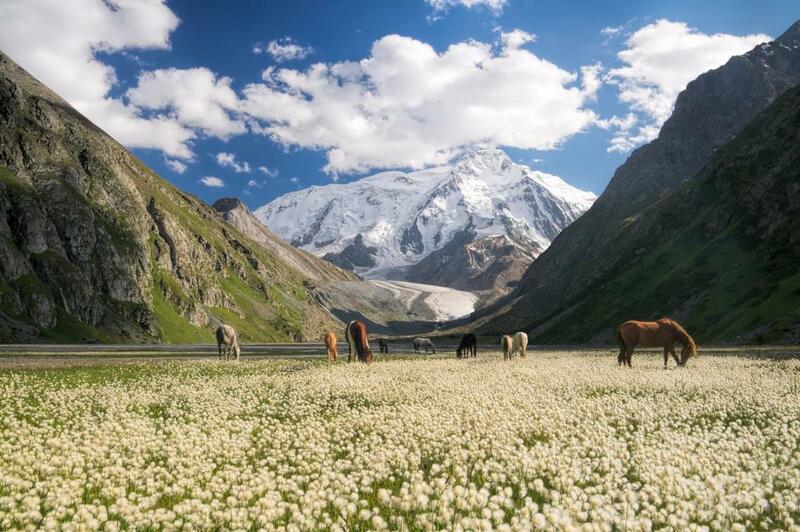 Pettitts run an eight-day tour to Kyrgyzstan which includes flights, guides and accommodation. 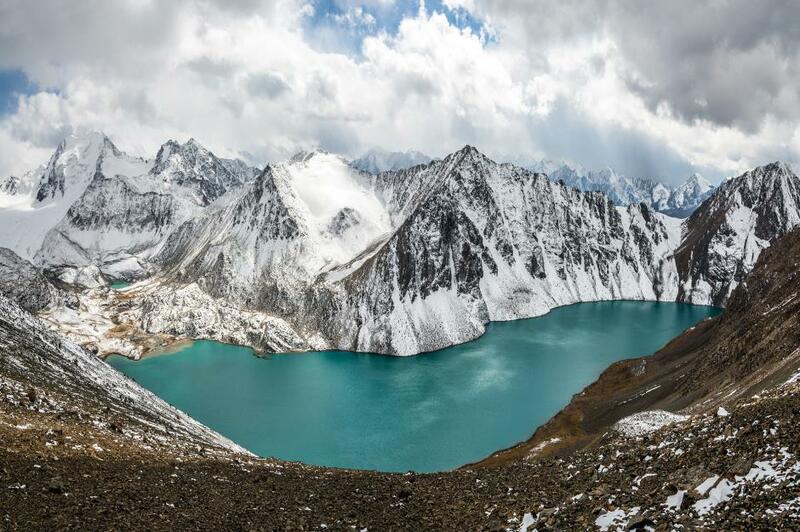 Those up for a challenge should hike to Ala Kul lake, 11,482 feet above sea level in the Tian Shan Mountains. Your muscles might well ache after the hard climb, but the views of the turquoise glacier-fed waters, set against the snowy mountains, pay dividends. 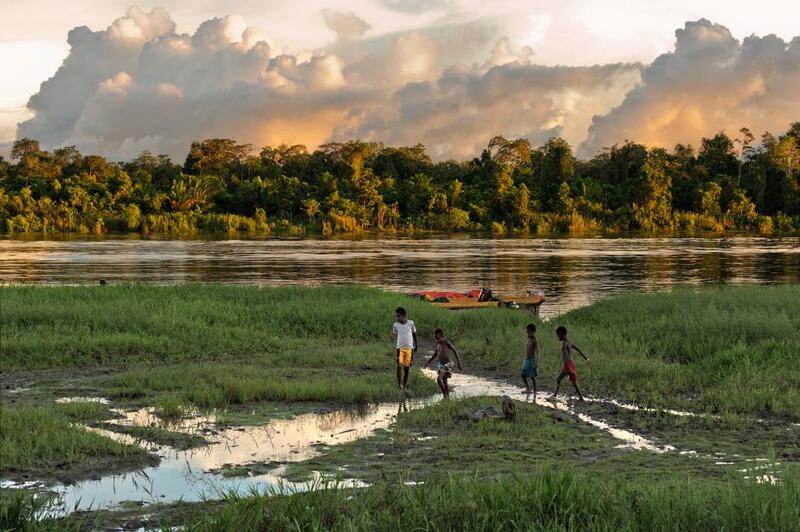 Dubbed the soul of Papua New Guinea, the Sepik River snakes its way through the north of the country. 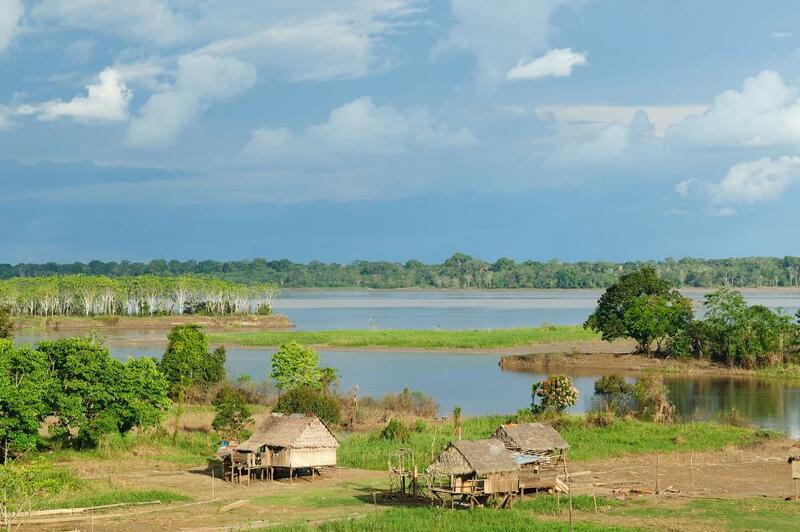 The area surrounding the river is sparsely populated, with just a few small indigenous tribes living there. 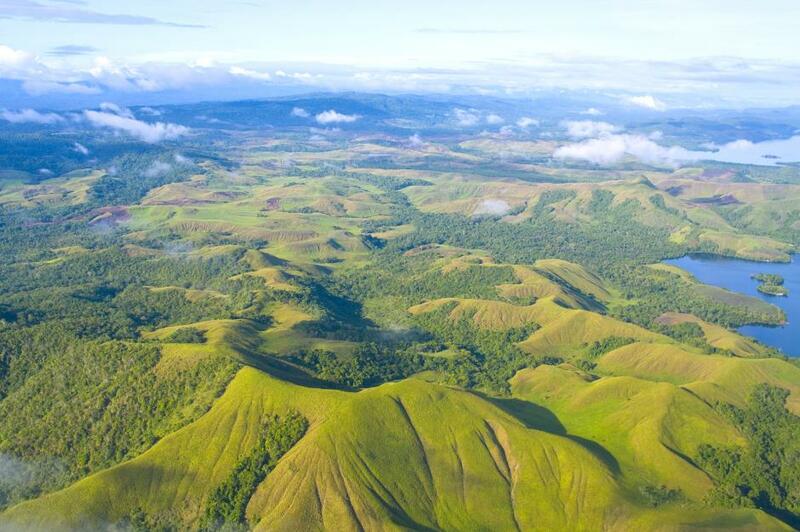 A world of lush, tropical forests, mountain valleys and cascading waterfalls, Papua New Guinea remains largely uninterrupted by the modern world. The lack of roads and communications makes travel here a challenge, but there’s little doubt it’s worth the effort. 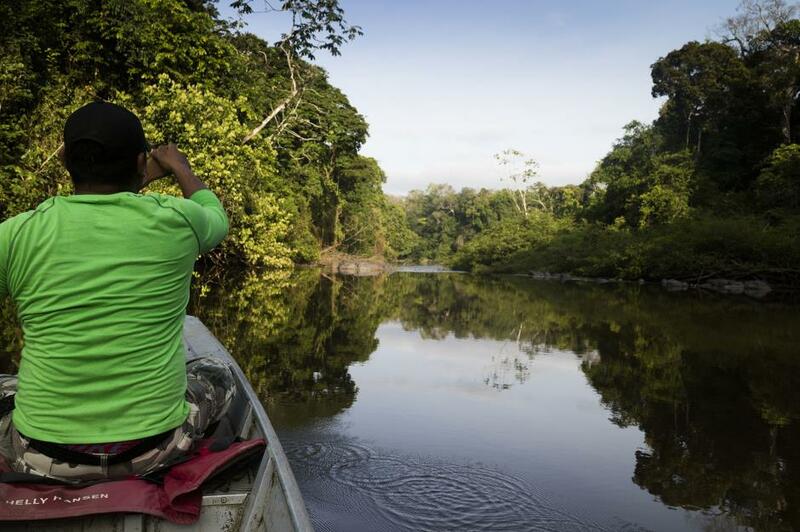 This is truly remote – local guides will take you up the river using motorised dugout canoes. Don’t expect shops, restaurants or much electricity, and do expect to sleep in traditional village houses, using pit toilets. This isn't luxury, but that’s the joy of the experience. 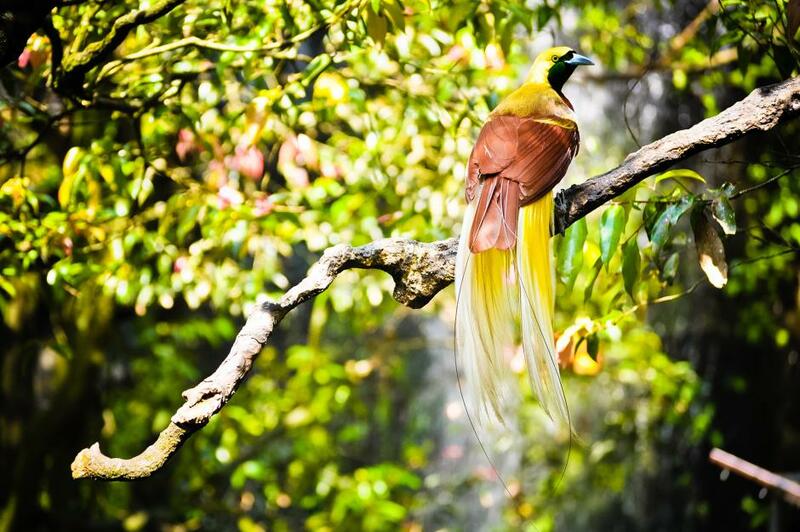 Hike into the forest to spot the elusive Bird of Paradise. Crocodiles feature heavily in legends here and, if you’re lucky, you might see one on the river. 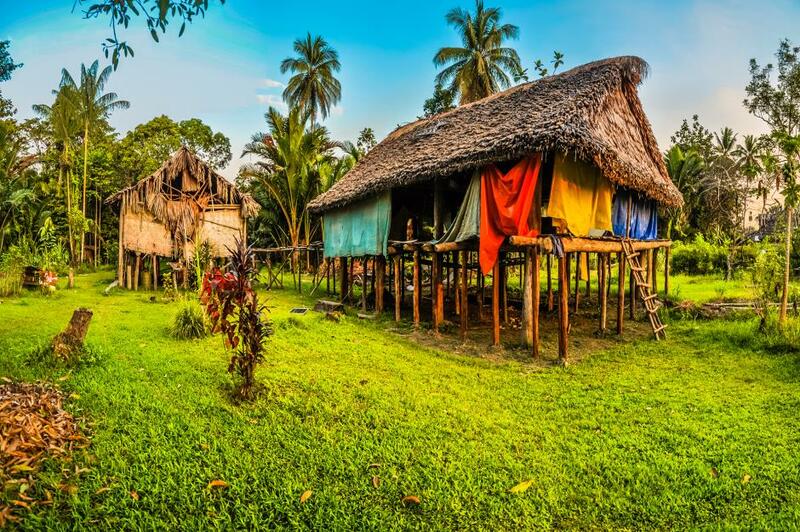 PNG Frontier specialise in sustainable eco-tourism, offering guided trips on the Sepik and supporting the local communities. With its snowy mountains towering above 100-plus glassy, multi-coloured lakes and 17 cascading waterfalls, Jiuzhaigou National Park in China’s Northern Sichuan Province is a wondrous, fairy tale world. With sub-zero temperatures, winter may be chilly, but the frozen waterfalls and ice-crusted lakes make for an enchanting spectacle. 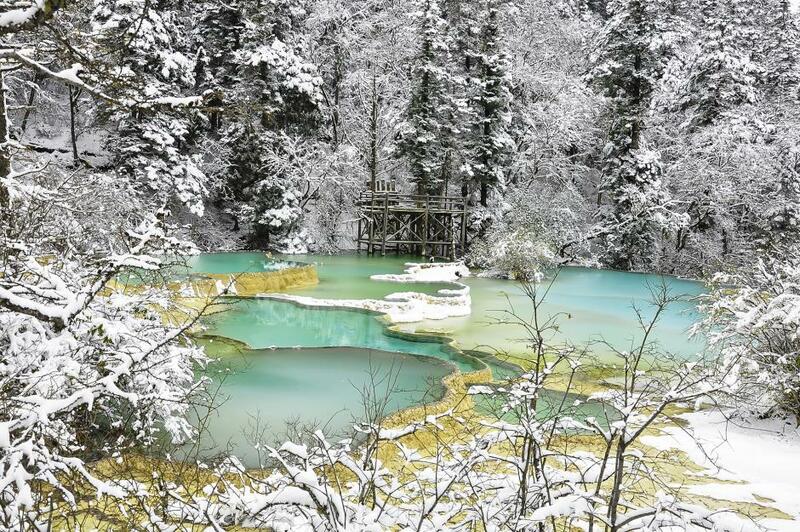 Five Flower Lake is fed by a hot spring, which means it’s eerily the only body of water that doesn’t freeze in winter. In Rize Valley, you’ll find Five Flower Lake. Its shallow waters are so impossibly clear (you can see for 130 feet underwater) and blue, it isn’t surprising locals consider it to have holy properties. 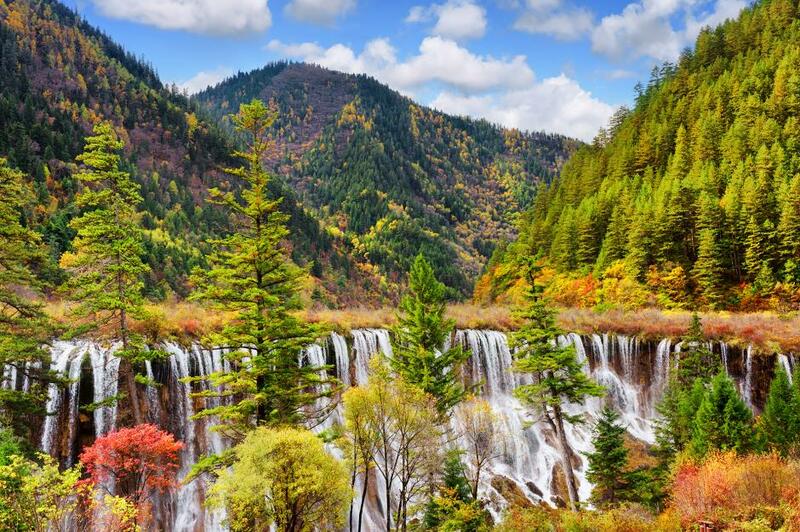 Visit Jiuzhaigou in late September to mid October to see the stunning autumn colours reflected in the glassy surface. 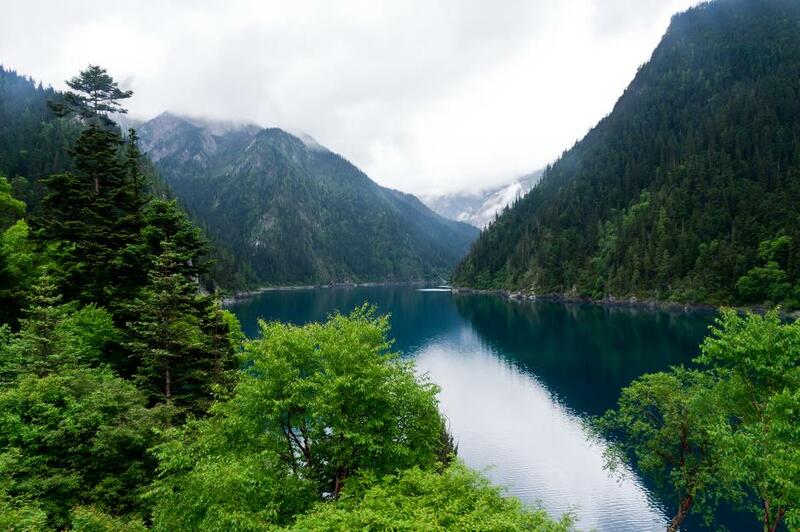 Jiuzhaigou is a 40-minute flight or an eight-hour bus ride from the nearest city, Chengdu. 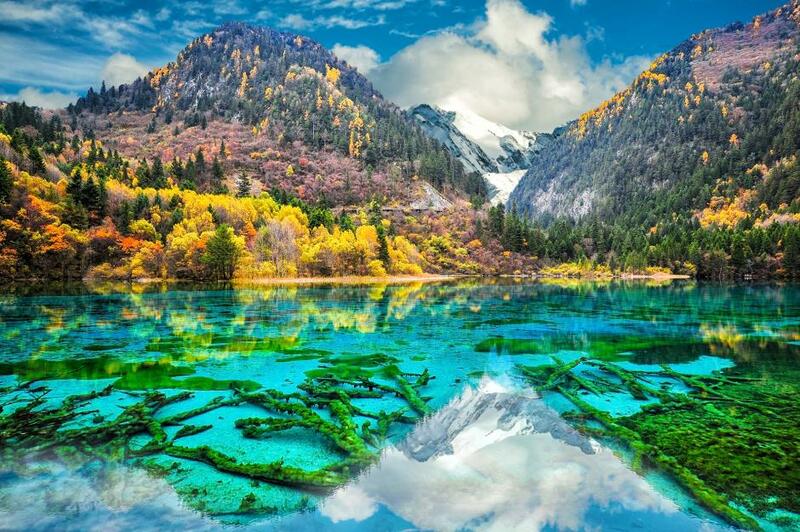 Audley Travel’s 16-night China trip includes two nights in Jiuzhaigou and includes international flights and accommodation.